With more and more businesses reaching out to global markets, it is essential to work with financial advisers who are well positioned to provide assistance in foreign jurisdictions. One of Oxfordshire’s leading accountancy firms has made sure it is well equipped to provide top notch professional services to international firms, whether investing in the UK or expanding globally. In 2015, seeing a growing demand in clients expanding overseas and being approached by overseas businesses looking to set up in the UK, Shaw Gibbs joined DFK International, one of the world’s top associations of independent accounting firms and business advisers. With over 200 member firms, covering over 400 offices in 85 countries, and total fee income over £900 million, membership gives Shaw Gibbs access to extensive global reach and world class expertise around the world. Building its international capabilities is in response to market developments in recent years. While UK is the largest area for inward investment, the Thames Valley and Oxfordshire are the most popular regions for global firms outside of the capital. Oxfordshire’s international science and innovation highlights range from university spinouts and technology entrepreneurs to the Harwell science and technology campus, host to over £1 billion of world leading research infrastructure, including the UK Atomic Energy Authority and the national synchrotron facility, Diamond Light Source. Global firms established in Oxfordshire include Oxford Instruments, Oxford Space Systems, Sophos, Nominet, Immunocore and Natural Motion, and there are myriad startups destined to become global players. If you are considering expanding your business overseas, or establishing an international business in the Thames Valley, contact Peter O’Connell, Managing Director of Shaw Gibbs. www.shawgibbs.com. 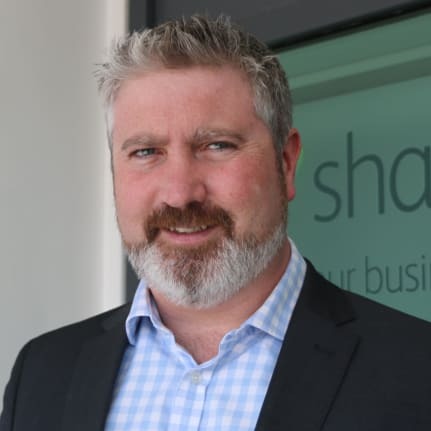 If you are considering expanding your business overseas, or establishing an international business in the Thames Valley, contact Peter O’Connell, Managing Director of Shaw Gibbs.